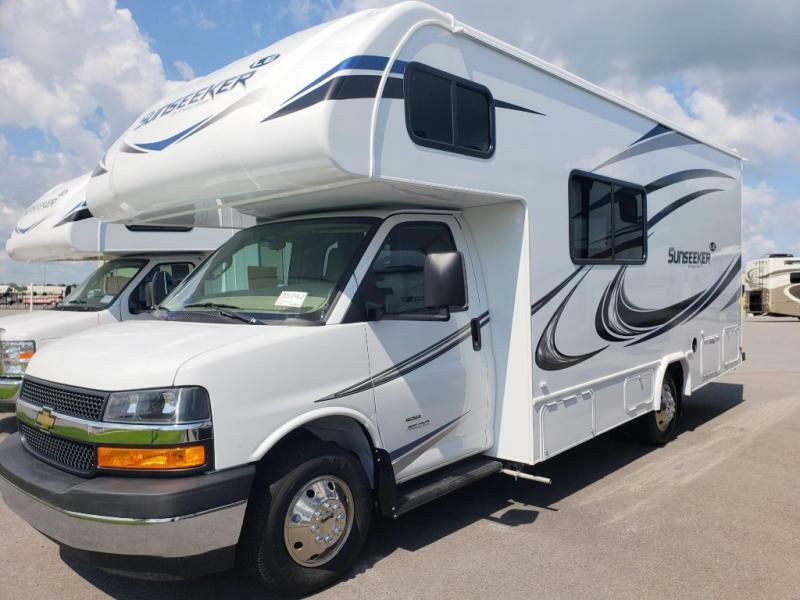 Whether your ideal getaway is venturing into isolated wilderness or tailgating with a throng of football fans or concert goers, a motorhome rental is the key to your next great adventure. Lucky for you, the RVing travel experts of Martin RV Rentals have everything you need for an unforgettable vacation. 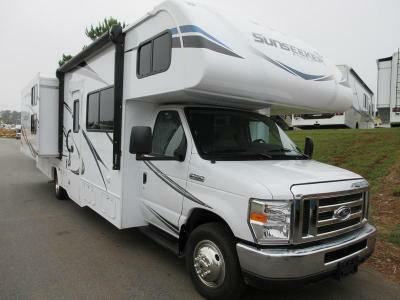 Contact us today to rent a motorhome in Philadelphia, or make a reservation online to get started right now. Our location in southeastern Pennsylvania offers everyone in Harrisburg, Philadelphia, and the nearby areas access to luxurious, late-model RV rentals. 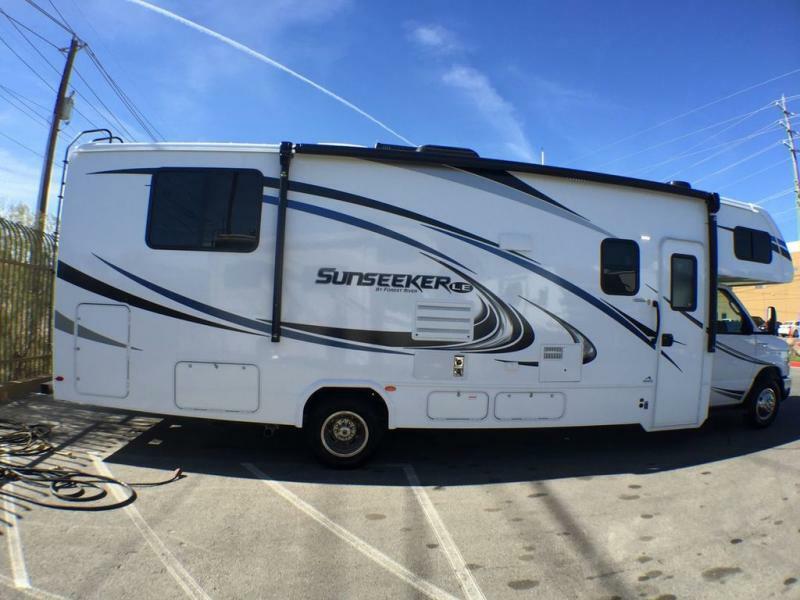 From a Class A to Class C motorhome rental options, we have a variety of selections to fit any traveling style. All of our motorhome rentals come with 100 free miles per day and towing capabilities. We also rent generators for an additional fee. Contact Martin RV for more details. Camping in the backwoods doesn’t require sacrificing a warm bed or dry living space. Additionally, visiting Walt Disney World® doesn’t necessitate spending thousands of dollars on an overpriced resort. Our motorhomes for rent are the solution to both scenarios. They provide a comfortable, posh place to call home at an affordable rate.